Last year at Christmas I treated myself to the You Beauty advent calendar box, it was full of my favourite beauty buys of the year. Was it expensive, hell yeah, but my god it was worth every penny. It introduced me to so many products which I still use to this day (Liz Earle Cleanse and Polish, here’s looking at you…) and some which I put in my beauty drawer and never got around to using, like the MoroccanOil Treatment. So let’s jump straight into it, is Moroccanoil as good as everyone says? All I’d heard about Moroccanoil is that it makes your hair the silkiest, smoothest, and healthiest it has ever been. So naturally, I was intrigued, and I was particularly excited when I opened that fateful advent calendar door last year to find this ‘must-have’ product. 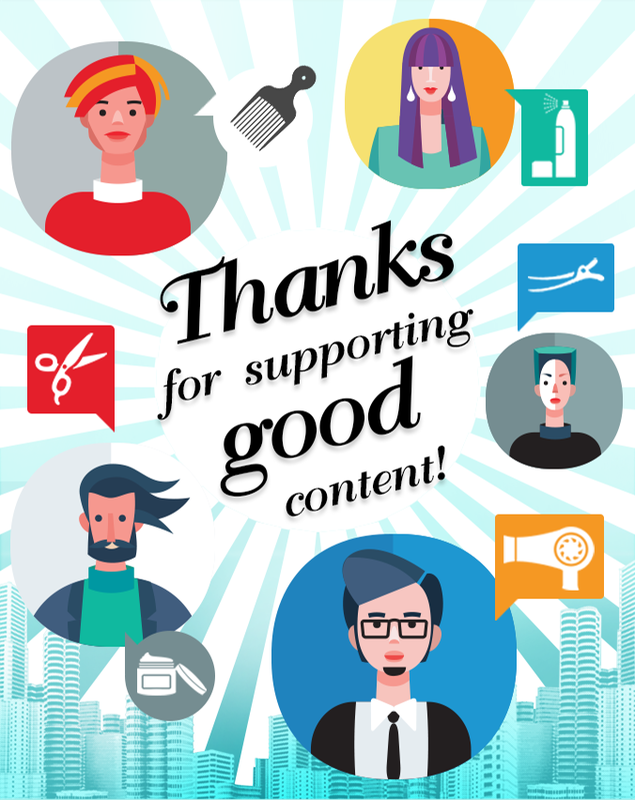 Somehow I went for days without using it – typically, it became lost in the black hole of my dressing table drawer – so I was super excited again when I stumbled across it the other day! The instructions on the back of the box say to apply it to either damp or dry hair. I went with my instincts, and tried with damp hair first (before applying my heat protector serum) and then blow-dried. 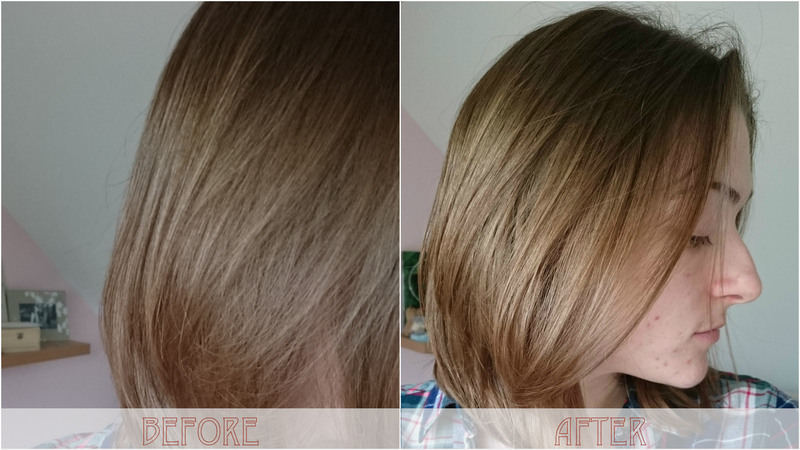 I have to say, I was quite impressed – my hair felt so silky and soft all day, I couldn’t stop playing with it! I have also tried the product on dry hair, which really didn’t work well for me at all. 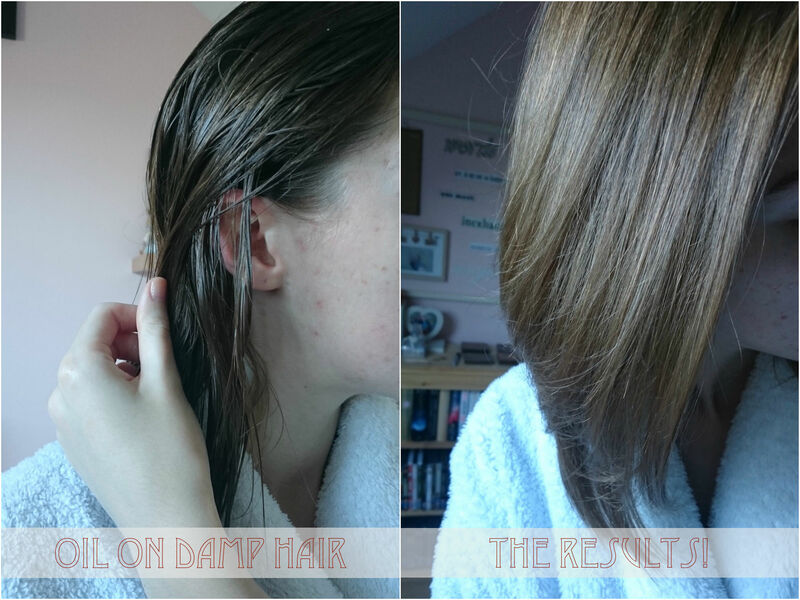 As suspected, it resulted in my hair looking greasy and a bit too heavy – and I only applied a very small amount! It did make my hair a lot softer, but it wasn’t worth it for the greasy look. Would I buy this product? No, I probably wouldn’t spend out. Am I glad I have the rest of the tester to use when I want to? Yes. Don’t get me wrong, I’m impressed with the results! It certainly did what I expected and made my hair silky and soft. But it’s quite an expensive brand, and I personally don’t feel like I need it… I think I could get the same results from a deep conditioning treatment. I would be very interested to try out their shampoo or conditioners to see how effective they are, but I have never dyed my hair, so generally my hair is in pretty good condition. 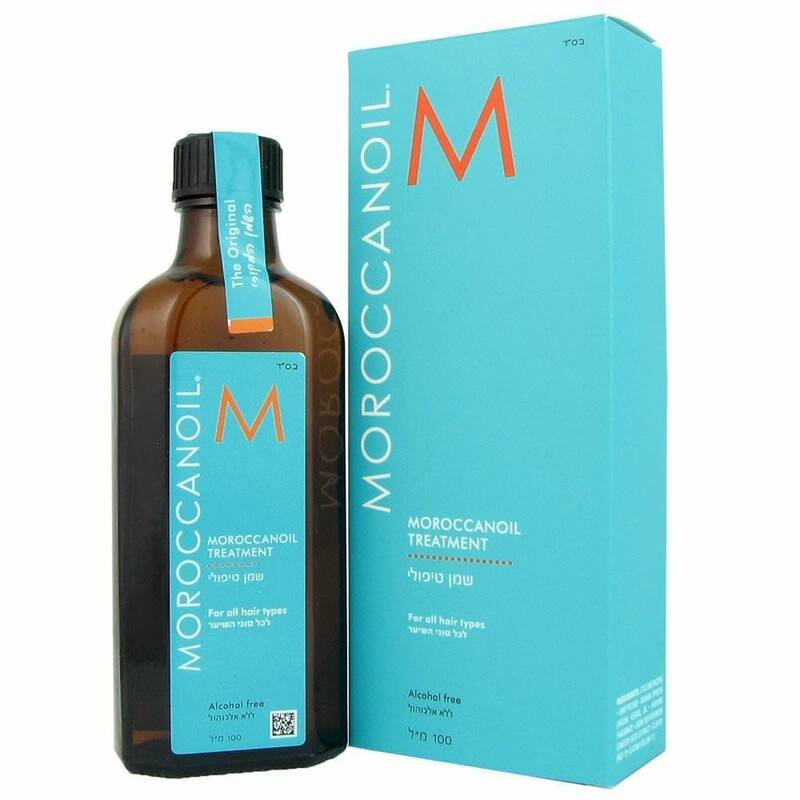 For people who have dry, damaged hair, however, I think Moroccanoil Treatment would be an absolute winner!